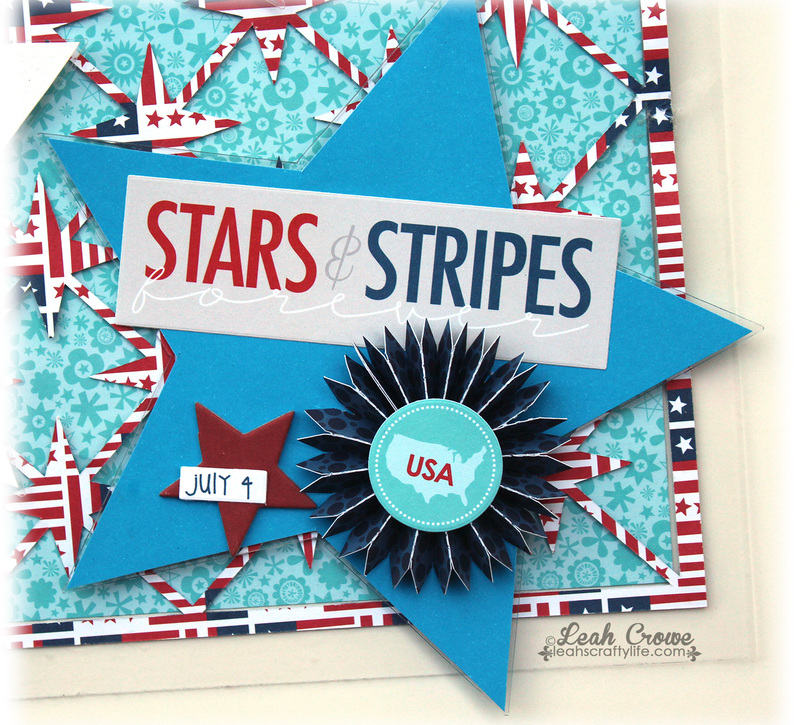 Leah's Crafty Life: 2 more projects with my July CME kit!! 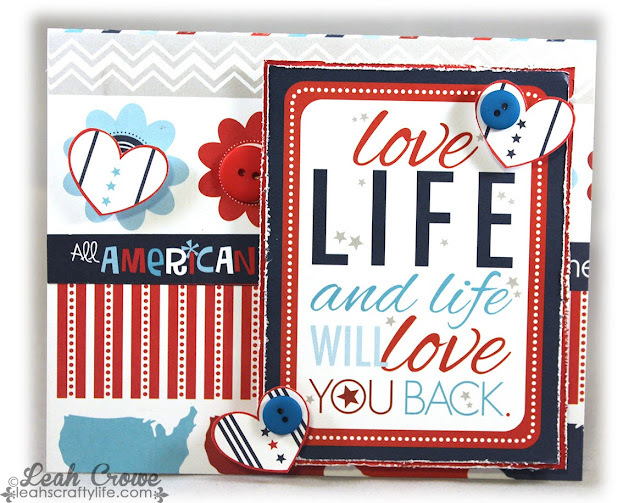 Have you checked out the Creating Made Easy kits yet? If you sign up for a club membership.. each kit is roughly $34 + $8 for shipping.. this is a list of what was included in July's kit. The Clear Scraps product alone is worth the kit club price, then add in all the new paper and embellishments.. swooon. Such a deal! 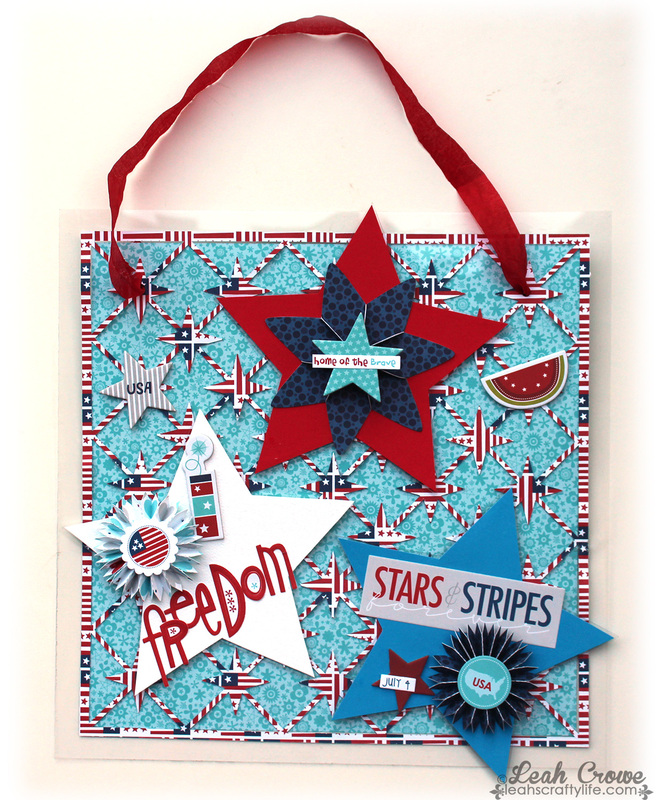 And here is a cute patriotic wall hanging I made using 3 acrylic stars and the acrylic 12 x 12" sheet and papers from the kit. 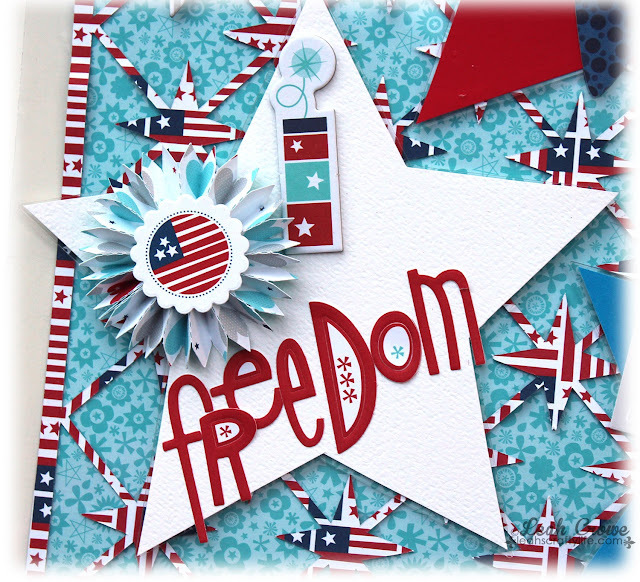 Check out the Creating Made Easy blog for more projects for each kit. 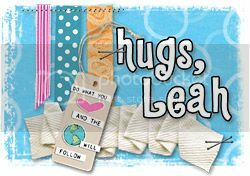 And don't forget Clear Scraps is having a DT Call until the 28th!! This are fantastic!! 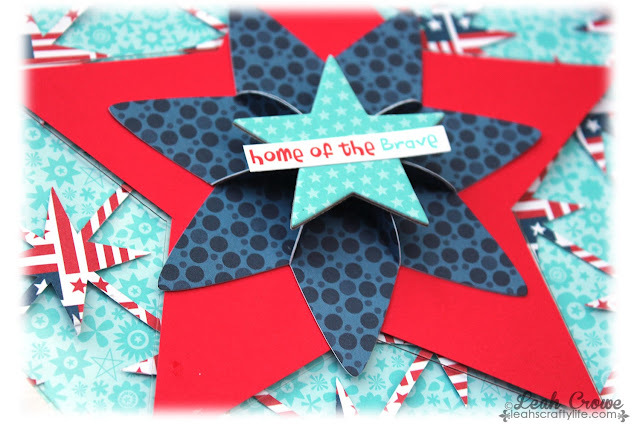 What fun patriotic projects! I love the lighter blue with the red, it just jumps right off the page!! Wowwwwwwwwwww! These are gorgeous!!!! LOVING those stars!! !